The Independent Savings Plan Company (ISPC) is a Florida based finance company that has been providing consumer friendly loans to homeowners since 1983. In the early days, the goal was to finance a narrow range of environmentally sound products. 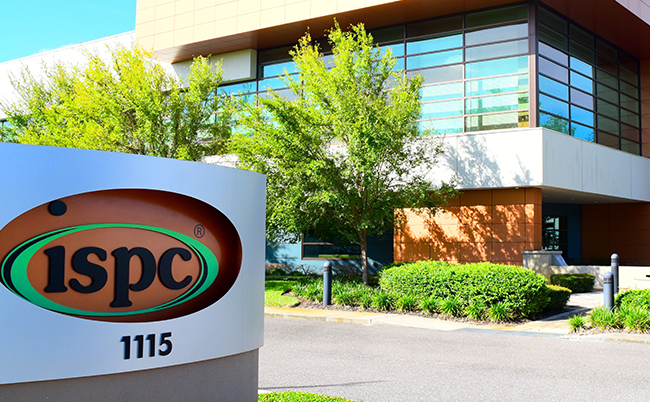 Over the years, ISPC has grown substantially and expanded our finance programs to a wider range of products and services. Today, ISPC provides consumer financing for a wide variety of products through a network of select dealers and merchants. Products include residential heating and air-conditioning (HVAC), water conditioning/drinking water systems, solar water heating systems, and solar pool heating systems. As consumer needs change, we expand our range of products that we finance to help consumers meet those needs. Our finance plans are tailored to the type of product being financed, individual credit situations, and most important, affordable terms and payments. ISPC’s loans have allowed our customers to improve their lifestyles in many ways with quality products, sold and installed by reputable ISPC dealers and merchants.